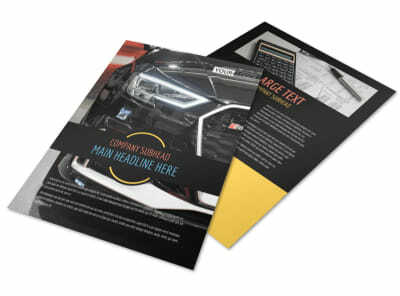 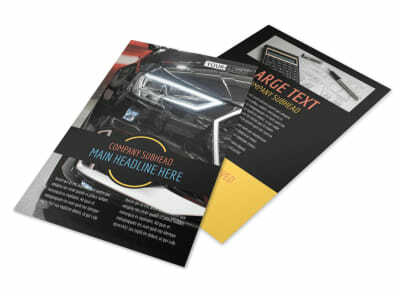 Customize our Auto Finance Brochure Template and more! 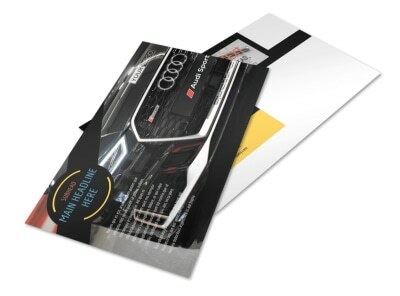 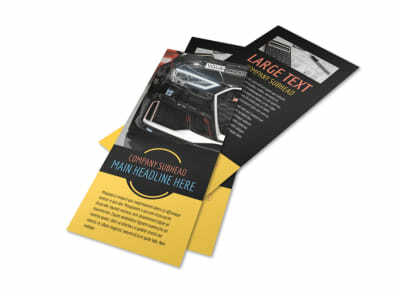 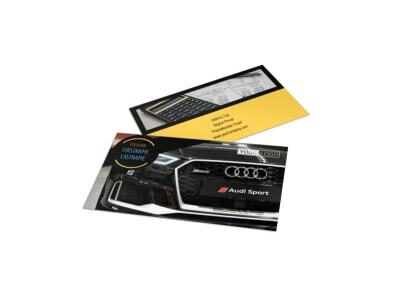 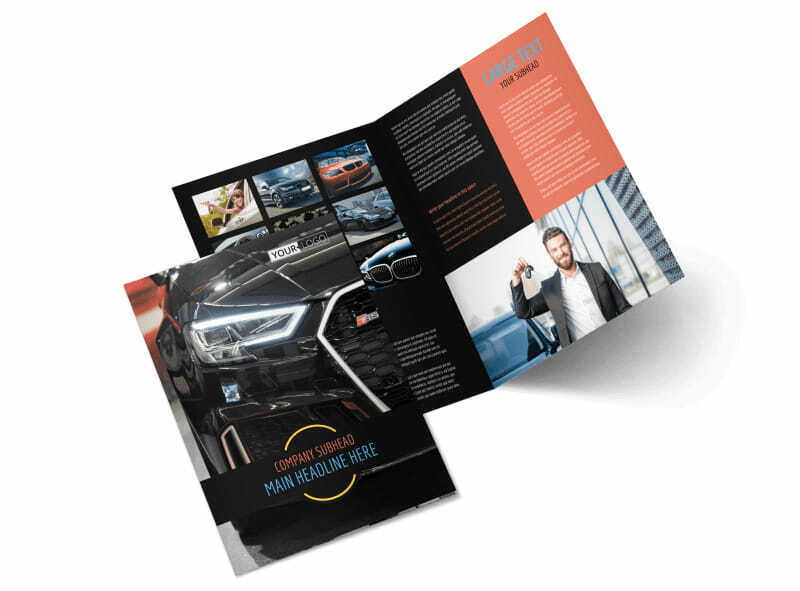 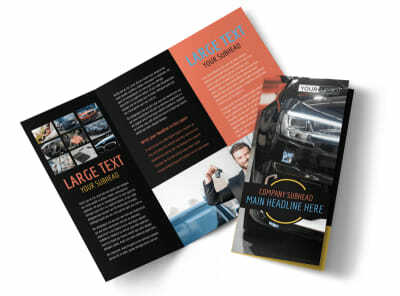 Let clients know that owning their dream vehicle is within their reach with auto finance brochures. 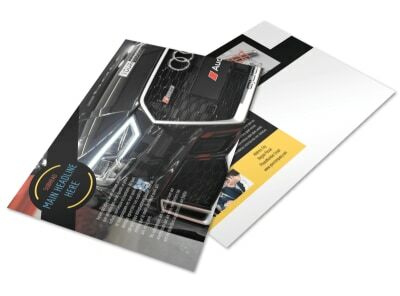 Choose from a selection of bi-fold and tri-fold templates, add personal photos or images from our stock photo gallery that represent your business, add your business logo, change the color theme, and add details regarding the types of financing options that are available. 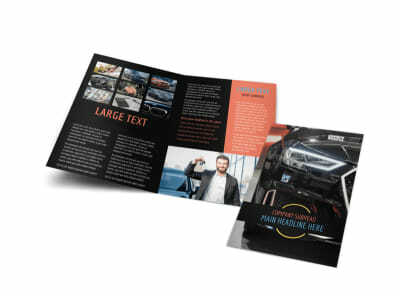 Print at your own convenience or leave the printing to us while you focus on helping clients achieve their dreams.